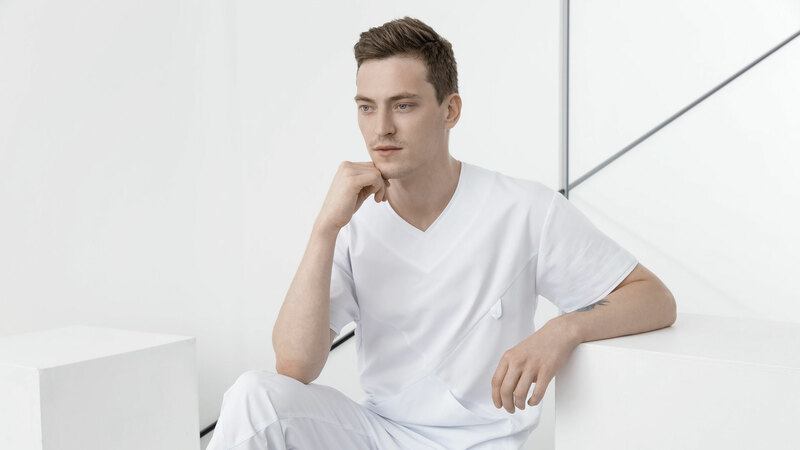 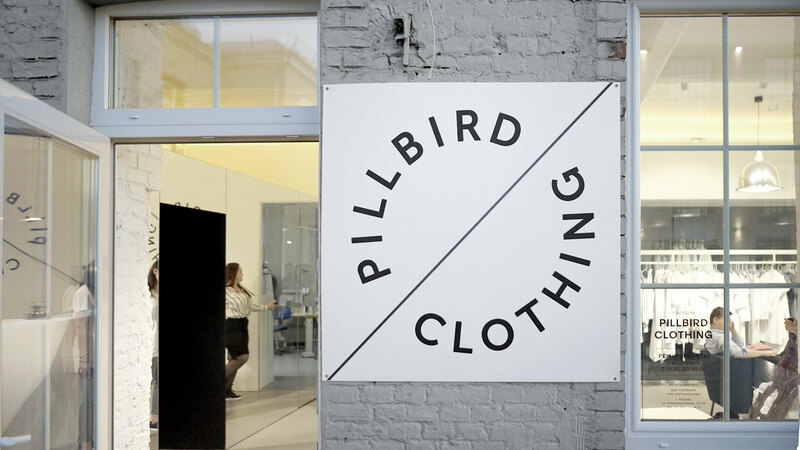 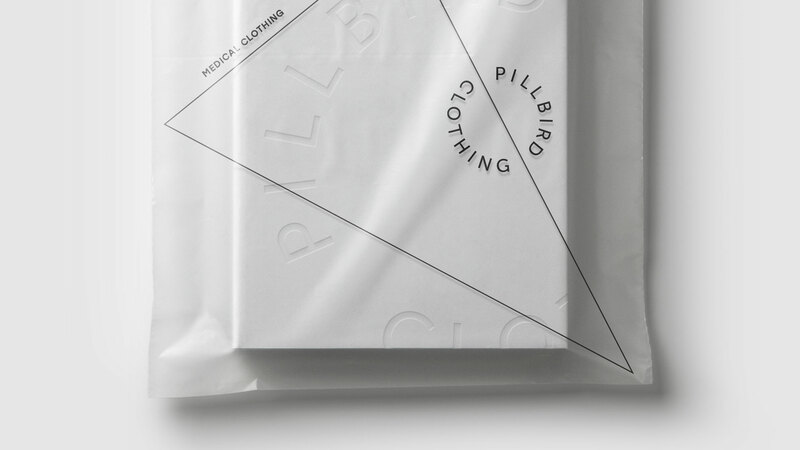 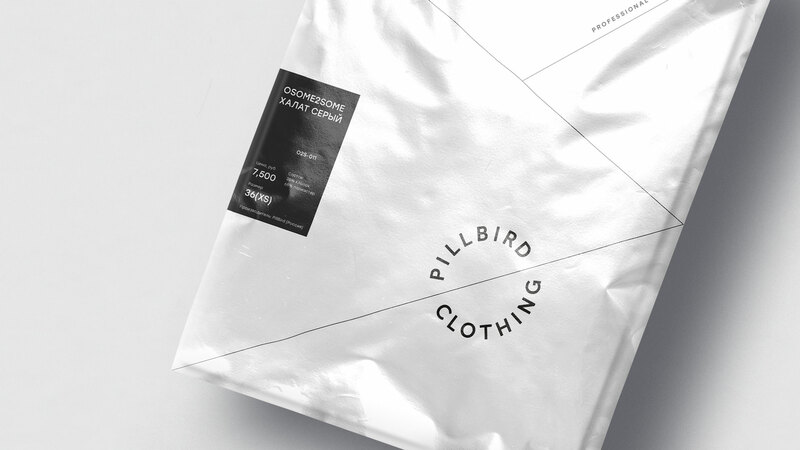 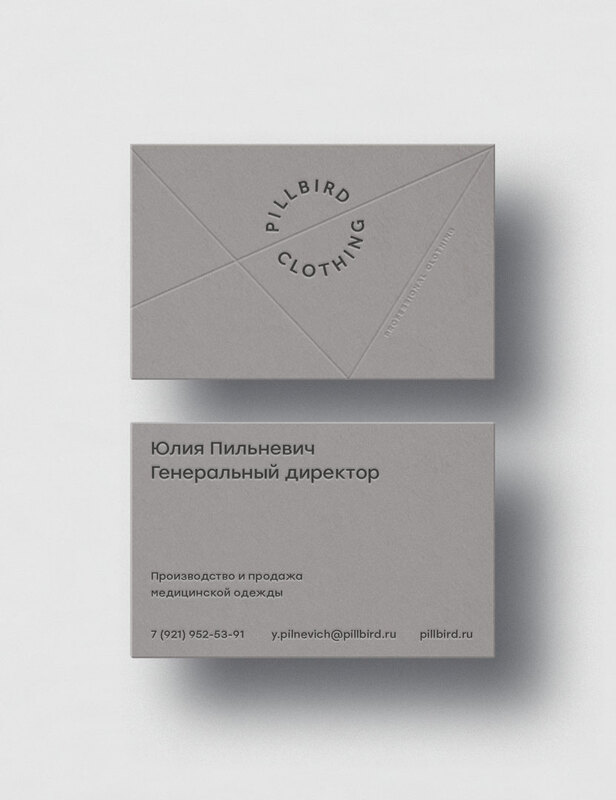 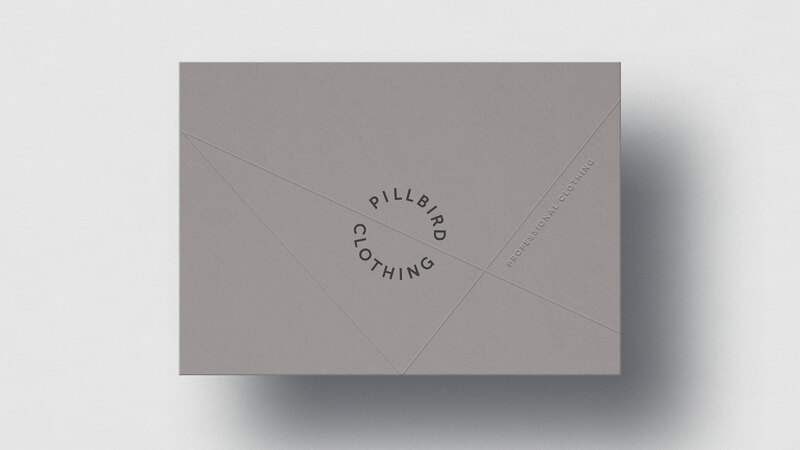 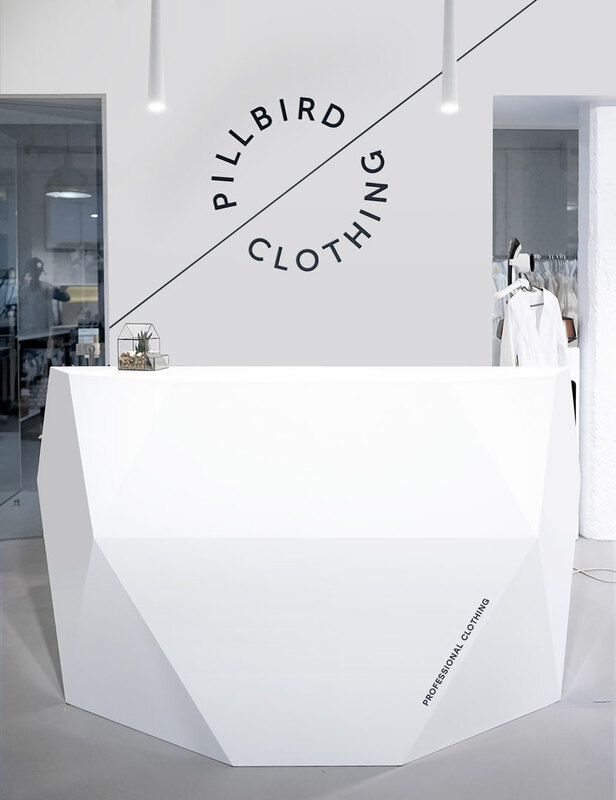 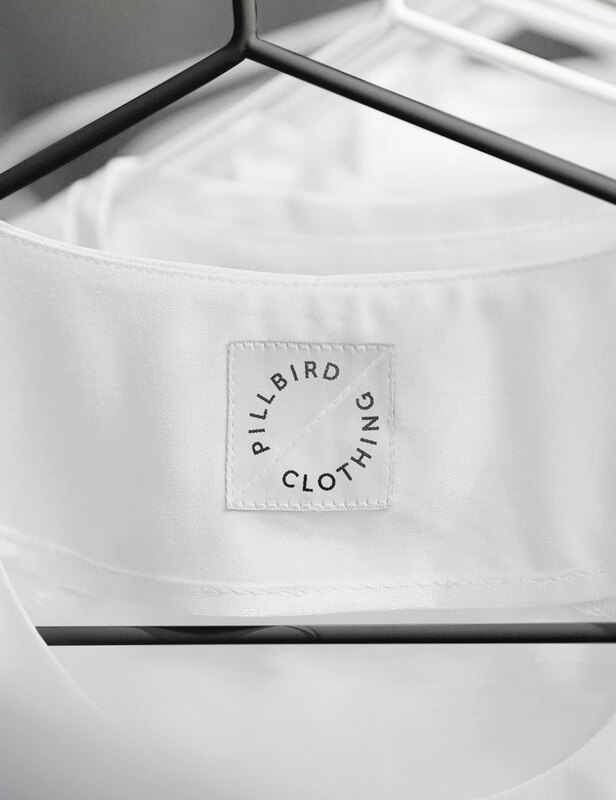 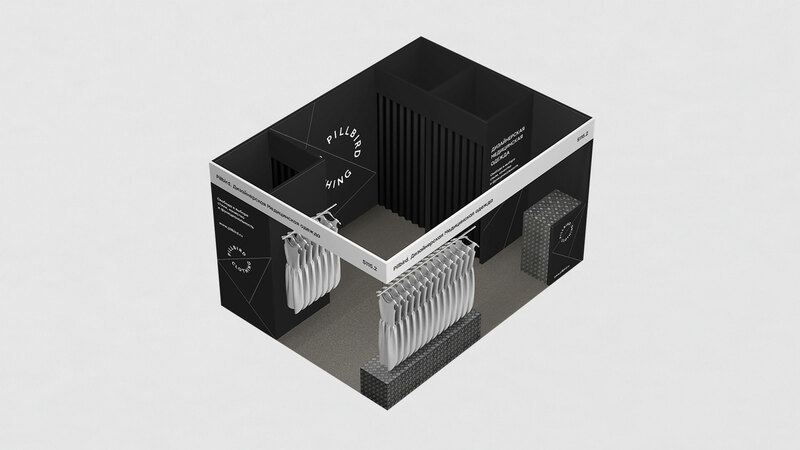 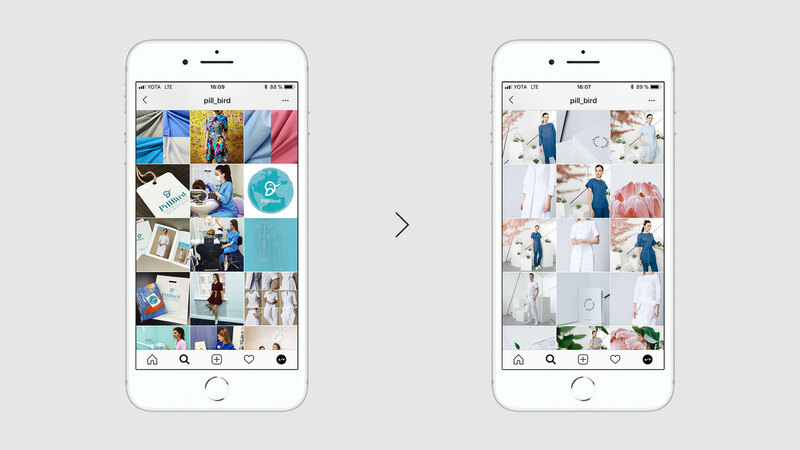 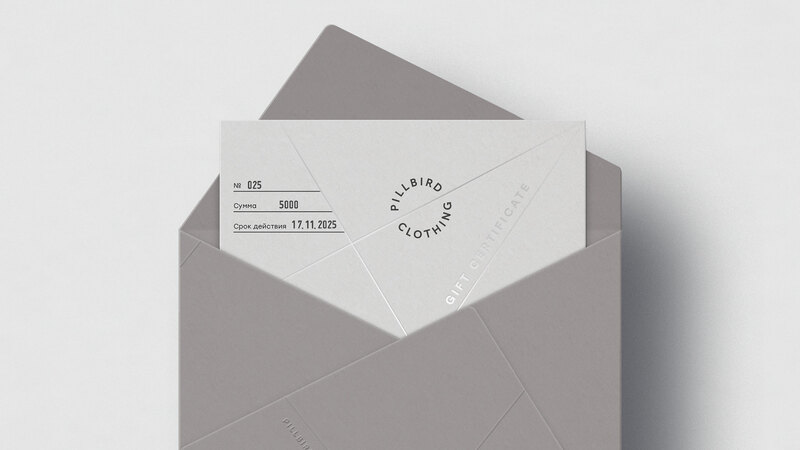 Pillbird is a futuristic medical clothing brand. 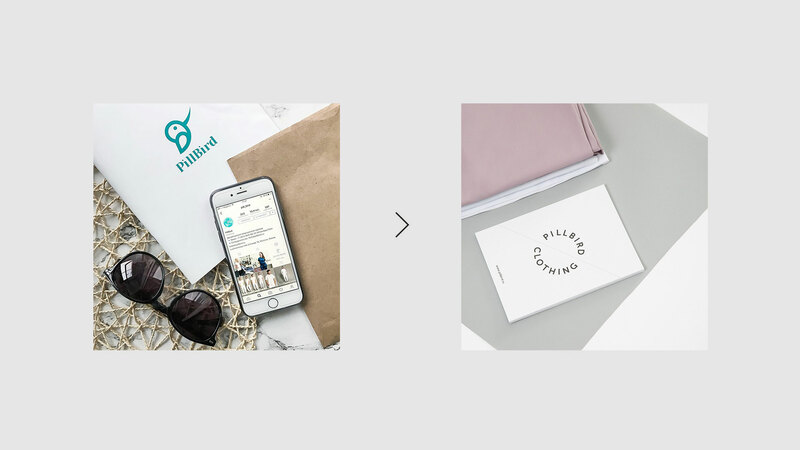 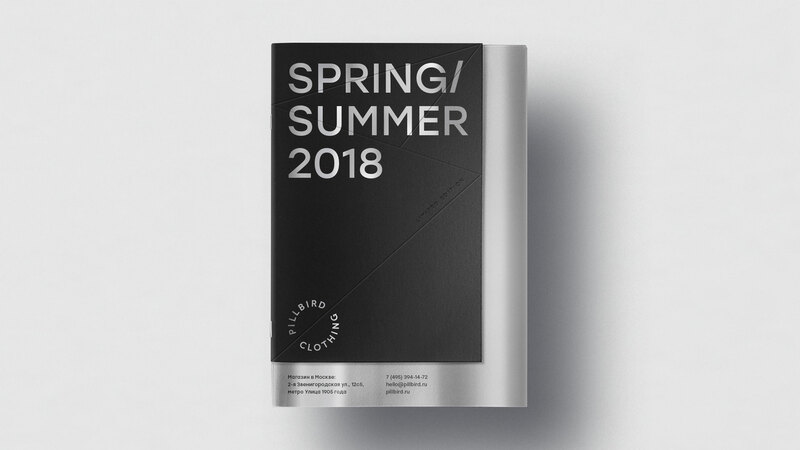 To emphasize the unique nature of their products, we're rolling out a new corporate identity complete with an updated logo, new visual identity, fresh promotional and souvenir materials, and a revamped interior design in a showroom and display booths. 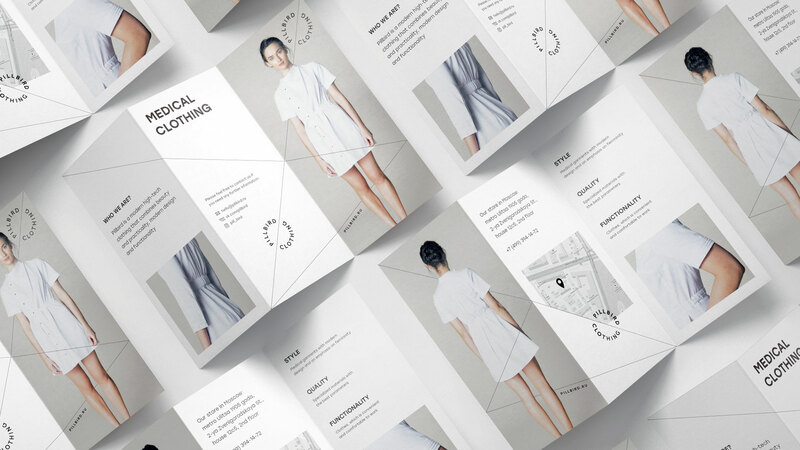 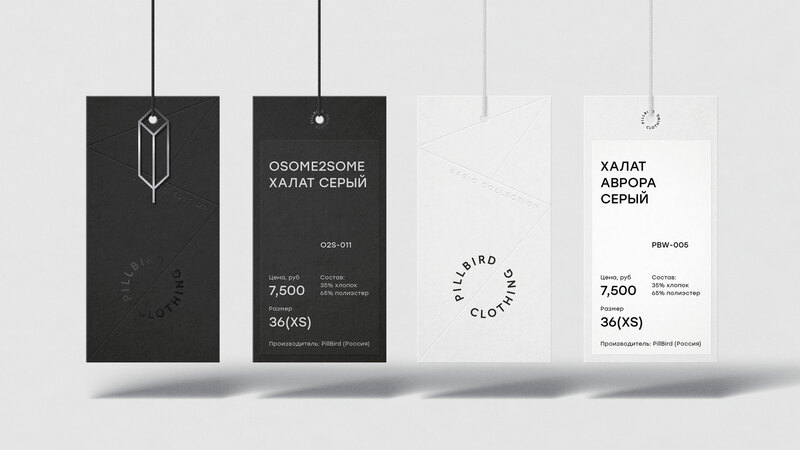 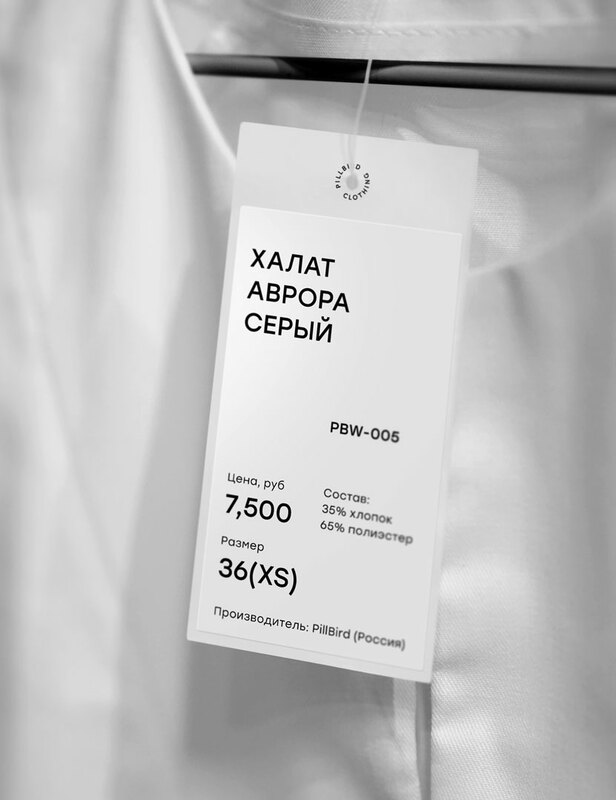 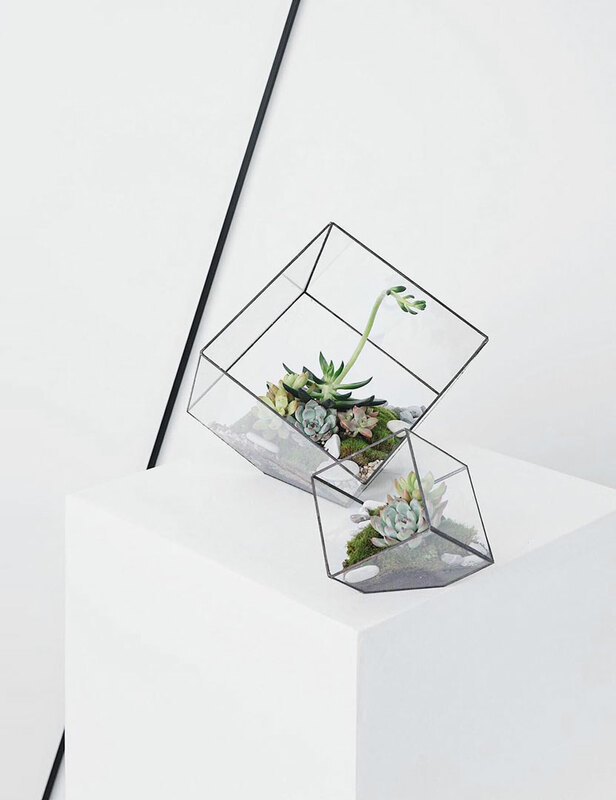 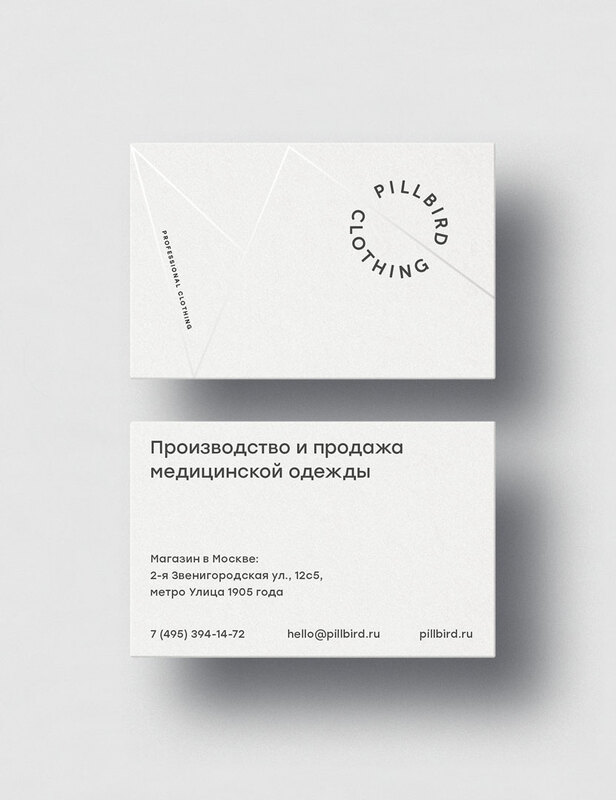 A new visual identity borrowed its geometrical pattern from the cut of some of garments. 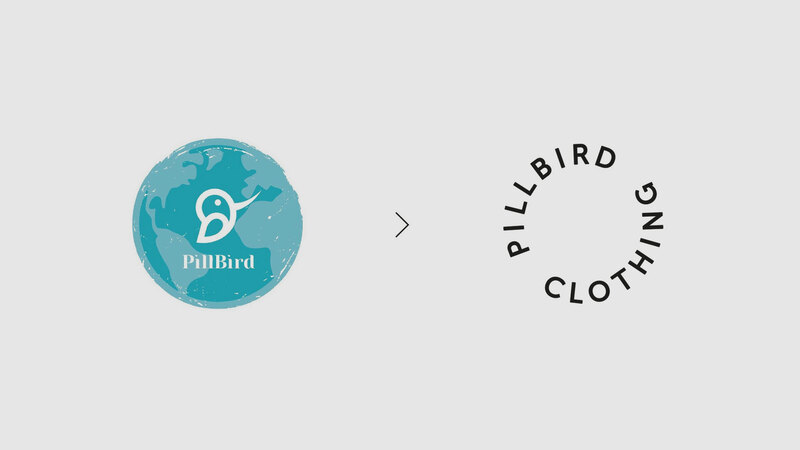 The stamp logo is a seal of excellence.